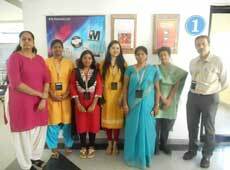 eWIT conducted “eWIT’s Excellence Award - 2017”, a Paper Presentation Contest, to unleash the potential of IT/ITES woman professionals, to showcase their talent and expertise in their respective areas. The oral presentation for all the categories was held on 4th March 2017 at one of the eWIT’s corporate member’s office, RR Donnelley. The event had a healthy and tough competition amongst the 4 short listed candidates each in all categories and the event was teeming with ideas and conversation. 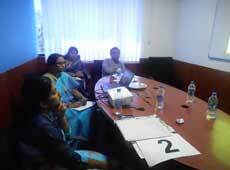 The panelists gave suggestions and ideas to candidates for improvising their presentation. 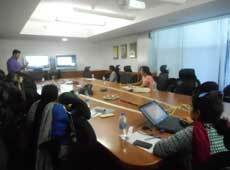 Ms. Lakshmi Gopal, COO, Cenza Technologies has substituted Ms. Devikarani M for Oral Presentation.